But it is also a very demanding activity for the body. It is therefore important to support it to improve sports performance and reduce the inconvenience inherent in any intense physical activity. Activités sportives There are 9 products. 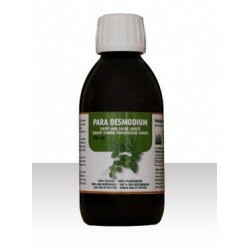 The Balsam for joint problems is used in case of stiff joints and sore muscles. We also use it to take care of the muscles that are tired and this before or after having sporting and to maintain joint flexibility.For your orders in pharmacies in Belgium please mention the following number: CNK 2311-090. It is for people with sore or stiff joints. It is ideal for sports people, for the ones who do manual labour or for the elderly.For your orders in pharmacies in Belgium please mention the following number: CNK 2168-441.